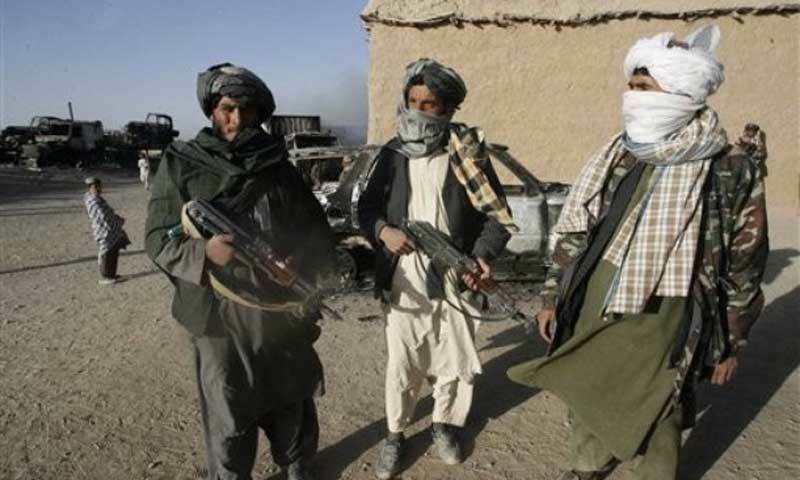 “If America doesn't withdraw its troops, soon Afghanistan will become another graveyard for this superpower in the 21st century,” Taliban spokesman Zabiullah Mujahid said in a statement. 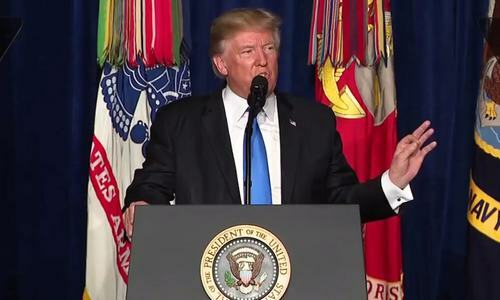 The Taliban further dismissed Donald Trump's strategy for Afghanistan as vague and “nothing new”. “For now I can tell you there was nothing new in his speech and it was very unclear,” Mujahid told AFP. He added that the militants were preparing a formal statement which would be released later. Trump backtracked from his promise to rapidly end America's longest war in his first formal address to the nation as commander-in-chief late on Monday, though he did not offer specifics. A senior Taliban commander told AFP that Trump was just perpetuating the “arrogant behaviour” of previous presidents such as George Bush. “He is just wasting American soldiers. We know how to defend our country. It will not change anything. “For generations, we have fought this war, we are not scared, we are fresh and we will continue this war until our last breath,” he told AFP by telephone from an undisclosed location. He added that the statement proved the current Afghan government “is a US puppet”. The insurgents also signalled their intentions minutes after Trump spoke by claiming the US embassy in Kabul had been the target of a rocket attack late Monday. The rocket landed in a field in the city's diplomatic quarter, with no casualties reported. He also lambasted ally Pakistan for offering safe haven to “agents of chaos.” A commander from the Taliban-allied Haqqani network, long believed to have links to Pakistan's shadowy military establishment, told AFP that Trump “has proved it's a Crusade”. “His statement has proved that he wants to eliminate the entire Muslim umma (community),” he said. Prior to Trump's announcement the Taliban had written an open letter warning him not to send more troops and calling for the complete withdrawal of foreign forces from Afghanistan. I am not sure about the graveyard but US will regret. Pakistan is not here to please Trump. There are already enough countries for this job. Trump should learn from history. Just bombing will not solve Afghanistan problem. War is not solution. It seems US fate is not different from Britain and Russia in Afghanistan. US must stop the war and hand over the country to its real owner as over a decade stay in the country by allied forces and US caused damaged to the afghansitan and the country has been bad to worse. 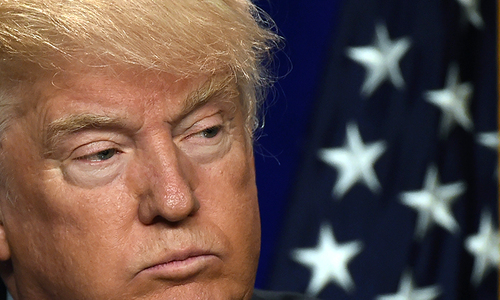 US president trump's policies are poor and it shall cause more damage for the US. 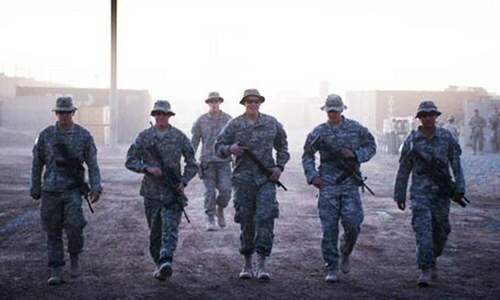 Several US soldiers had mental disorders for living decade in Afghanistan keeping away from their families. There should be soldier rotation of maximum two years. One thing is absolutely sure the war will cost USA. Pakistan should concentrate on development of Gwadar port which is required for CPEC.